Lawrence “Larry” Schwartz was born January 5, 1961, in Washington, D.C. and passed away May 4, 2003, in Dallas. Larry was featured in our March-April issue of BikeTexas Today and recognized in the Dallas Morning News for his prolific cycling. In 2002 Larry cycled approximately 25,000 miles and in 2003 he had already cycled 7,612. Larry was fatally hit when the mirror of a passing school bus struck him from behind north of McKinney on FM 1461 around 8 a.m. on May 1. Larry was wearing a helmet. 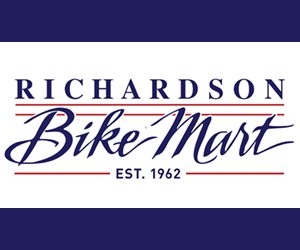 Larry’s love of cycling and his involvement in the cycling community cannot be overemphasized. As evident when viewing the Dallas Morning News “Larry Schwartz guestbook” Larry’s life and sudden passing have touched cyclists across the continent. A common theme in 21 pages of guestbook entries is Larry’s humble nature despite his amazing achievements. Larry became a BikeTexas member in 1991 and made a generous donation to the Education Fund last Fall. 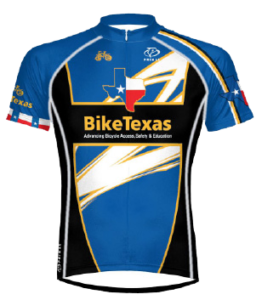 In lieu of gifts and flowers, BikeTexas / Texas Bicycle Coalition and The Crohn’s and Colitis Foundation of America were designated as recipients for memorial contributions. 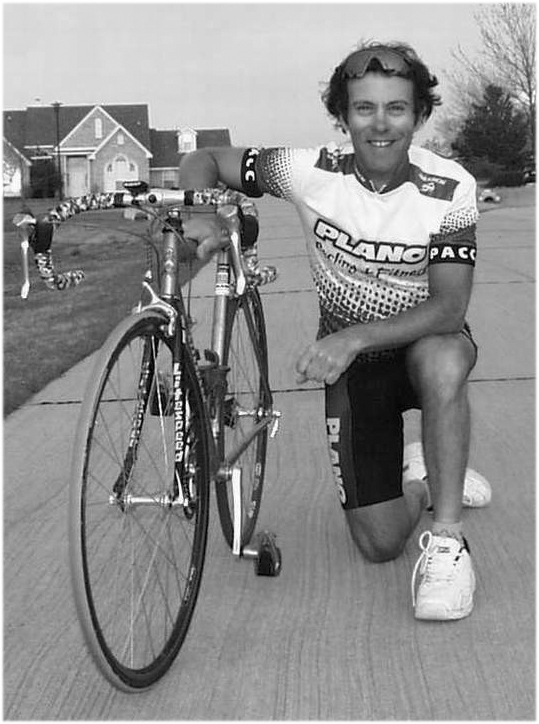 The last issue of BikeTexas Today featured on its cover a photograph of nationally known marathon cyclist Larry Schwartz, who was killed May 1, 2003 in a collision involving bus driver Robert Arvard Haynes. On Feb. 10, as jury selection was about to begin in Haynes’ trial, the prosecution and defense agreed to a plea bargain requiring Haynes to serve 180 days in county jail, perform 300 hours of community service (with an emphasis on cycling-related education), relinquish his commercial license for five years, and pay a $500 fine. If Haynes violates his parole, he will have to spend five years in prison. According to official reports, Haynes’ rear-view mirror hit Schwartz as the cycling dynamo was pedaling east on FM 1461 in Collin County. Schwartz died three days later at Dallas’ Baylor University Medical Center.A grand jury indicted Haynes on a charge of “Failure to Stop and Render Aid,” a felony punishable by a one-dollar fine to five years in prison and a $5,000 fine. The decision to accept the plea was tough, says Judith Jolly, Schwartz’s widow, “but at least we knew that the defendant would spend six months in jail, and then for the next five years be closely monitored by the state.” If Haynes misses his hours of community service, fails a drug test, or incurs any other violation against him, he will automatically go to the state penitentiary.